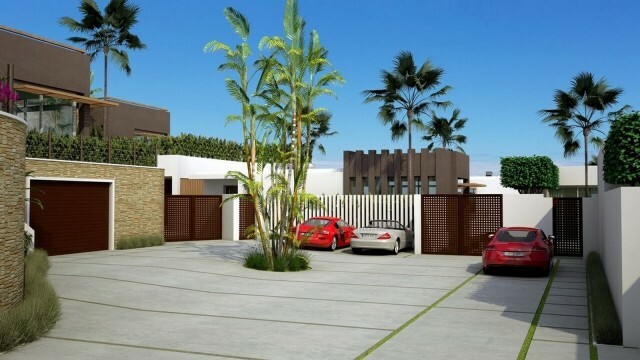 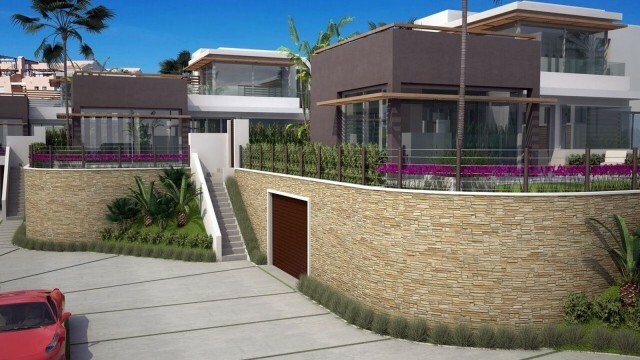 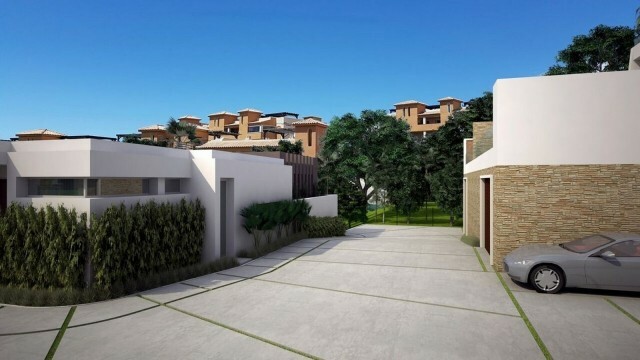 Luxury design villas in gated community 1 km from the beach. All with private pools and spacious terraces. 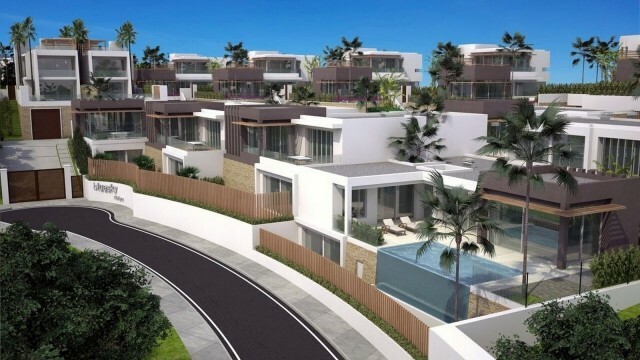 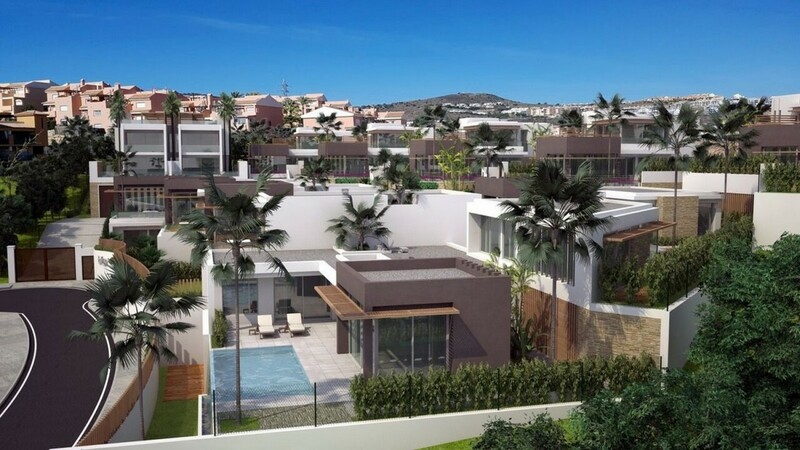 The villas are located in a quiet residential area within walking distance to the beach, local shops and restaurants. All services and facilities needed in the neigbourhood, for you to enjoy a comfortable life. 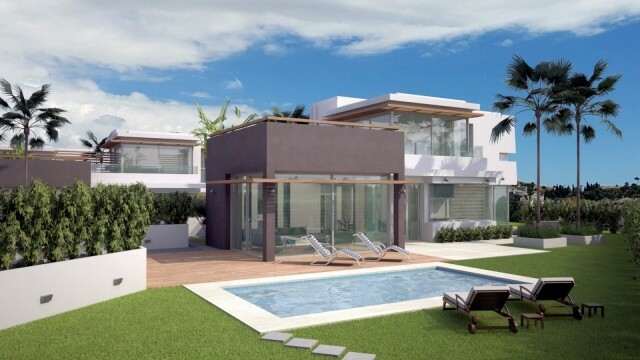 Only a 25 minutes drive from Málaga airport and a 15 minutes drive from Marbella. 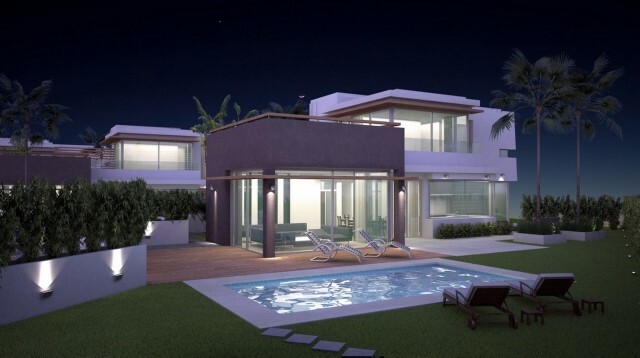 The villa has 4 bedroom all with ensuite bath. 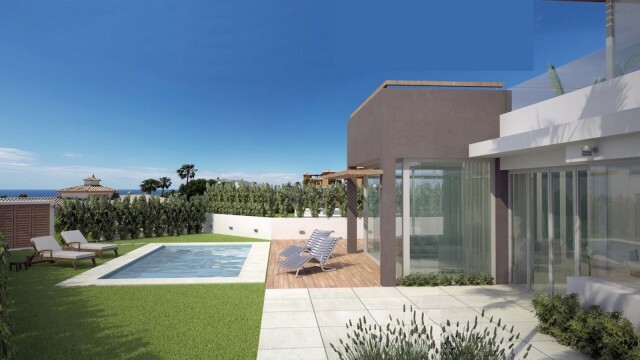 The 30 m2 master suite on the upper floor opens complete up with sliding door directly to the magnificent roof garden and terrace, where you can sit and enjoy a stunning mediteranean sea view. The main floor consists of a luxury and spacious open kitchen, dining and living area surrounded with sliding and folding doors that is seamlessly connecting the indoor and outdoor areas, creating a large open living spaces for you to enjoy. 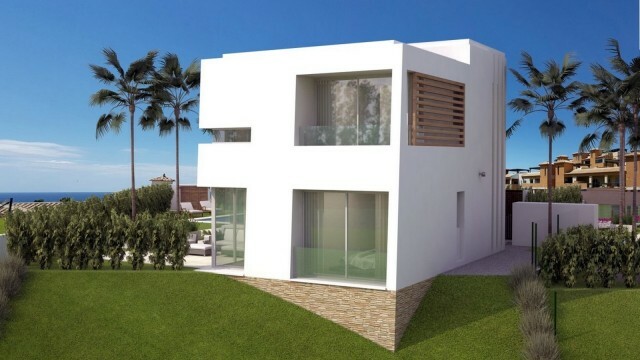 On this floor there are also 2 more bedrooms with en-suite bath. 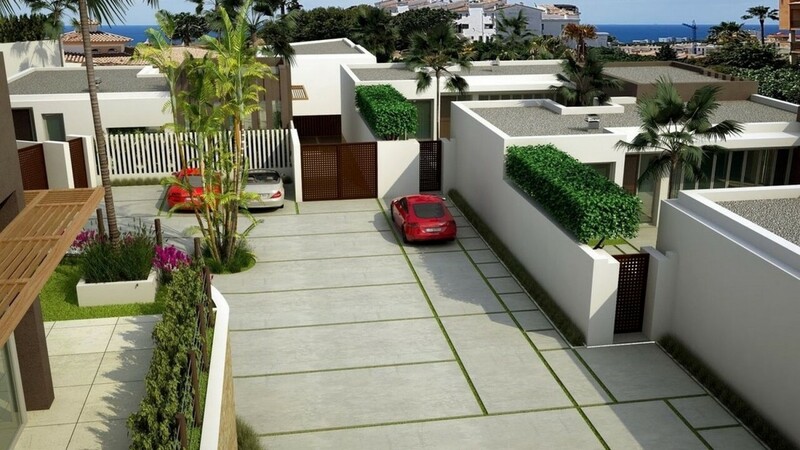 The villa has underground parking for 2 cars and also a basement.